Crooked, uneven, misaligned, or spaced out teeth can affect a patient’s ability to comfortably participate in everyday activities like a conversation with a friend or lunch with your partner. It is not uncommon to desire a perfectly aligned, radiant smile, but many people are wary of committing up to a few years with clunky metal braces. Thankfully, there is an innovative alternative available for both teens and adults alike: Invisalign®. Invisalign® is a set of clear removable dental aligners that are custom made to fit each and every patient’s mouth. This advanced form of orthodontic treatment allows patients to discreetly correct their smile without the burden of traditional braces. 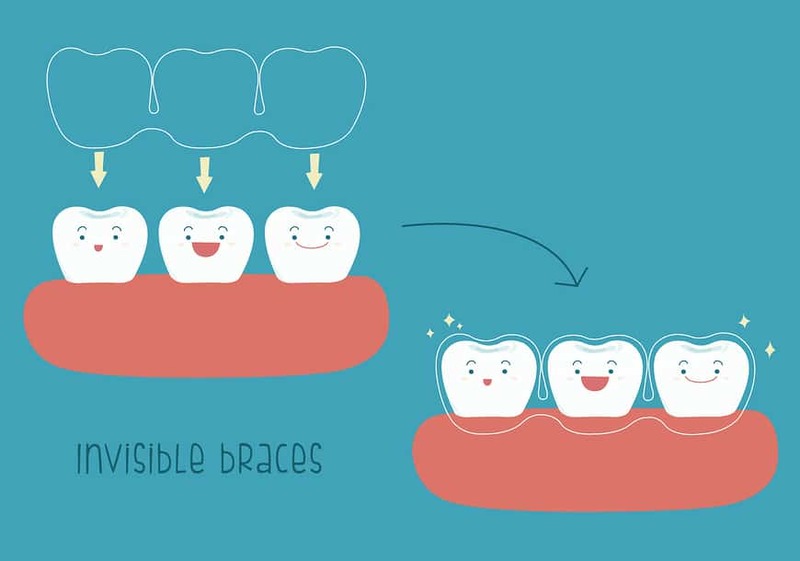 Originally, the process of straightening the teeth would involve cumbersome braces and wires that need to be adjusted and tightened, which is often painful or annoying. Additionally, they require specialized attention as food regularly gets stuck in the brackets and wires. 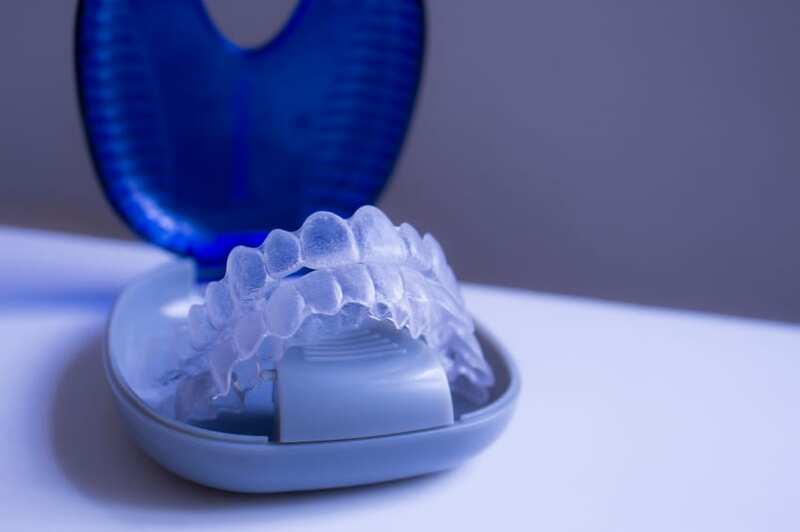 Patients do not have to worry about any of these issues with Invisalign®, and they will not experience the irritation and swelling that is associated with metal braces. Plus, the treatment time is often shorter than conventional braces, averaging around a year for most patients. Just like braces, the end goal of Invisalign® aligners is to slowly move your teeth to correct noticeable imperfections. Little by little, your teeth are gently moved into a straighter, more evenly spaced positions until they reach the final placement prescribed by Dr. Susana Kulangara. The process involves taking a 3D mold of your teeth, which the dentist will use to determine how many aligners will be necessary to get your teeth into their desired location. You will be given a number of different aligners, around 18 to 30 depending on your treatment process. Every 2 weeks you will upgrade to the next aligner in the series, which will force your teeth to straighten little by little. Throughout your time wearing Invisalign®, they should only be removed to eat, drink, brush, and floss your teeth. Because of this, many patients find them much easier to care for, as you can carry on with your regular dental hygiene routine.